Want to be a better ally or advocate for transgender and non-binary individuals? Come join us for TTI’s Ally/Advocate Training Camp (ATC)! 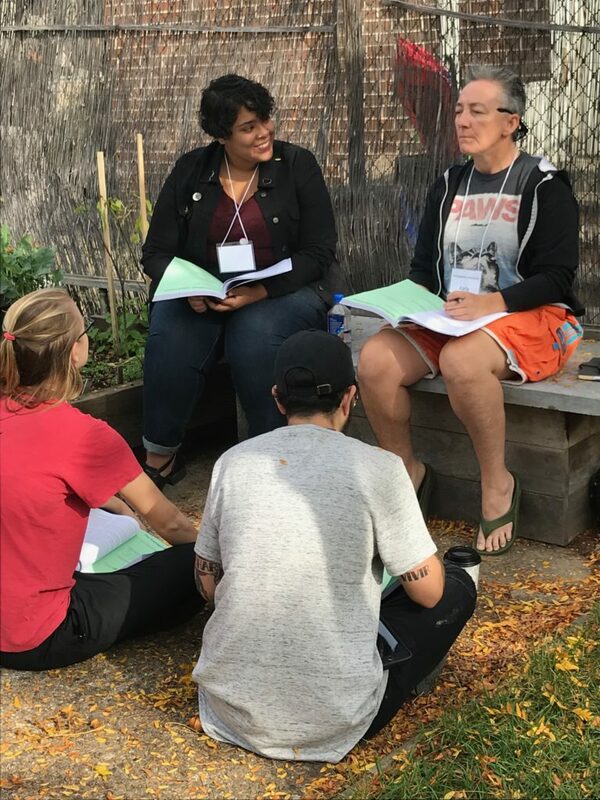 This class helps participants increase their transgender-related knowledge and provides opportunities to practice the key skills needed by allies to be effective advocates. Whether you have a family member who has recently come out to you as transgender or non-binary, you want to better support a friend or loved one who is transitioning, are seeking to be a more effective ally in the workplace or you just want to be better informed, ATC will help build your knowledge and skills to be a better ally and advocate! Have a better understanding of what it is like to be transgender or non-binary, and the related opportunities and challenges. Explore the coming out processes for transgender and non-binary people, and how to best beof support as an ally. 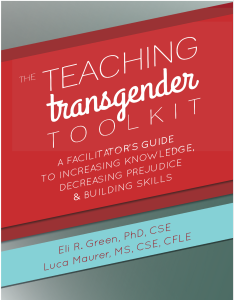 Have a strong understanding of transgender related terminology, as well as language to avoid. Understand the ways in which gender restrictions impact people of all gender identities and expressions. Understand the key components, nuances and responsibilities that come with being an ally for transgender and non-binary communities. Experience greater comfort and ease with asking for affirming name and pronouns,and correcting others when they misname or misgender a transgender or non-binary person. Having more tools and skills to interrupt microaggressions, bias and prejudice towards transgender and non-binary individuals. Be more confident when advocating for transgender and non-binary individuals, both personally and professionally. Be familiar with the resources available for transgender and non-binary individuals, and their loved ones. Have a better understanding of how to engage in local, state and national advocacy for the rights of transgender and non-binary individuals. Click here to find out about our upcoming courses and registration details. Can’t make these dates? Sign up for our low frequency mailing list or follow us on Facebook to be the first to know when a new offering is announced!